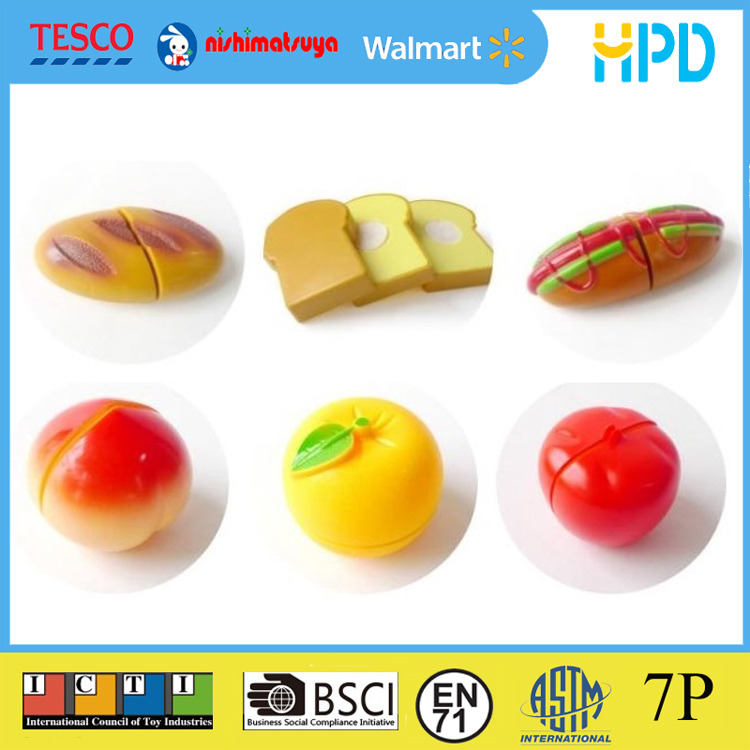 Made of environment-friendly plastic, no harm to kids. Bright and various colors can not only draw babies' attention, but also cultivate their color perception capacity. It helps develop children's mind, creativity and thinking ability and train their hand-eye-coordination and hand flexibility by their own operation. 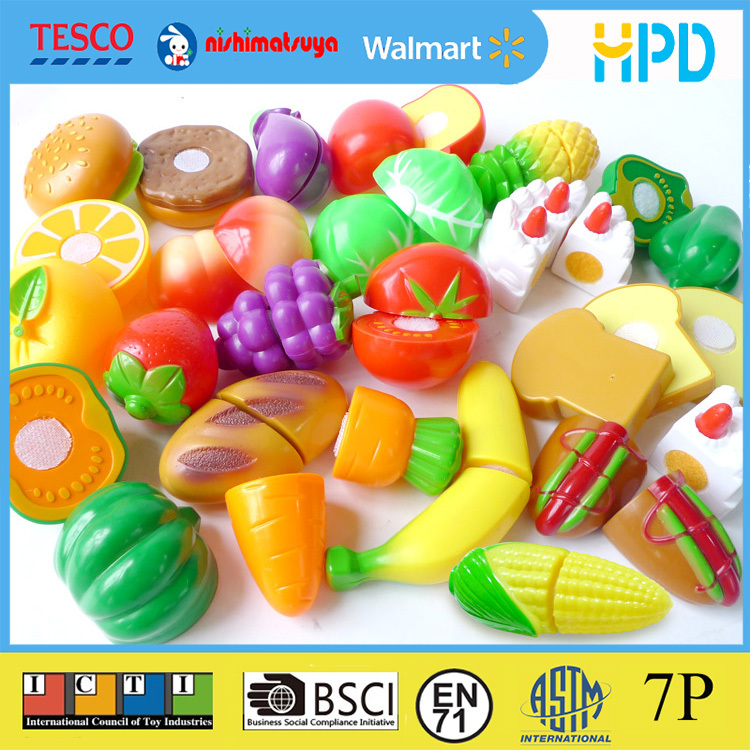 Looking for ideal Cutting Fruit Vegetable Toy Manufacturer & supplier ? We have a wide selection at great prices to help you get creative. 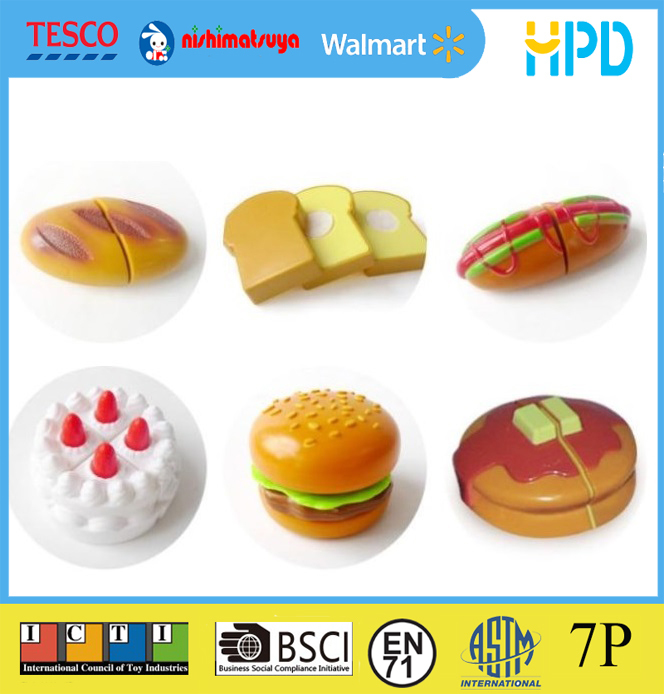 All the Plastic Cutting Food Toys are quality guaranteed. 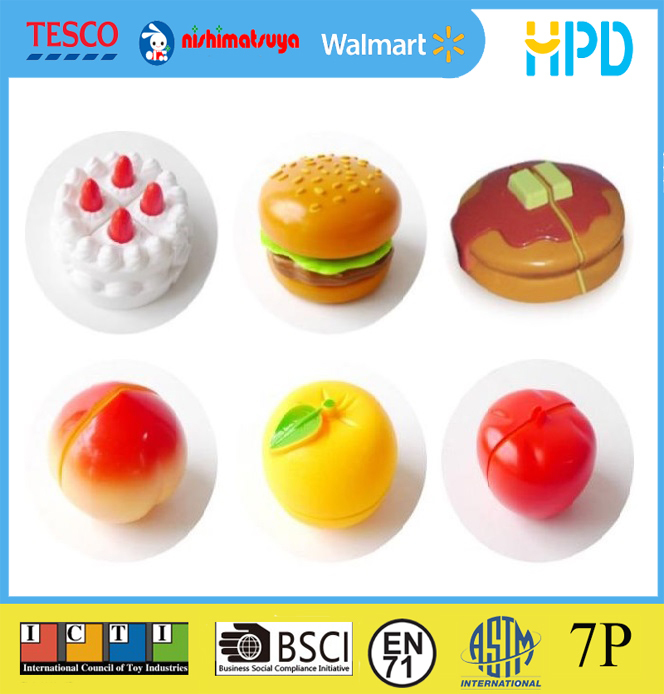 We are China Origin Factory of High Quality Toys for Children. If you have any question, please feel free to contact us.